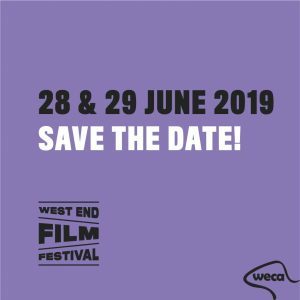 West End Film Festival is an Australian short film competition held in one of Brisbane’s most vibrant communities, West End. WEFF was established in 2009 by a group of local filmmakers focused on supporting grassroots filmmakers, and continues to connect with this founding objective today. Forging relationships with local communities, and encouraging collaborations among artists, the festival highlights the importance of creativity and connection. WEFF has grown to be one of Brisbane’s most loved film festivals, celebrating the community, culture, and diversity that is uniquely West End.